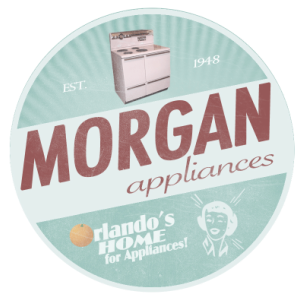 YOUR ONE STOP SHOP FOR USED APPLIANCES IN ORLANDO! Our commitment to friendly, good old fashioned customer service and offering a wide variety of brands at low prices has kept our customers coming back for generations. Orlando's #1 spot for used appliances.